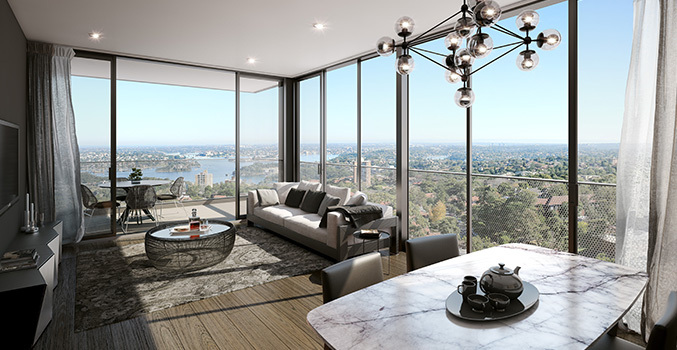 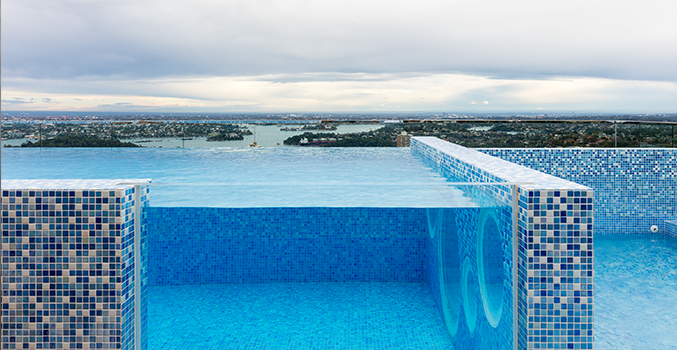 Soaring elegantly skyward, with spectacular panoramic harbour and city views, Lucent is North Sydney’s new, unique setting for luxurious residential living. 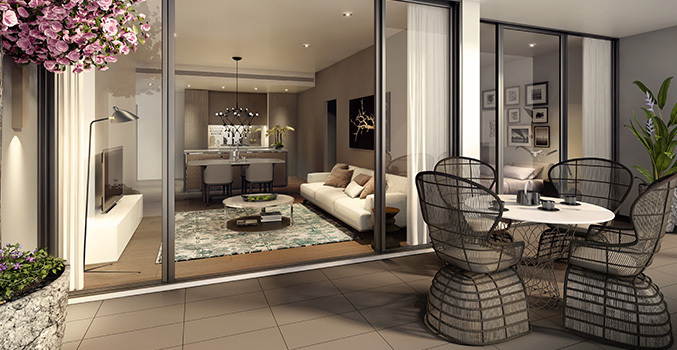 These extraordinary 1, 2 & 3 bedroom light-filled apartments set a new standard for inspired design. 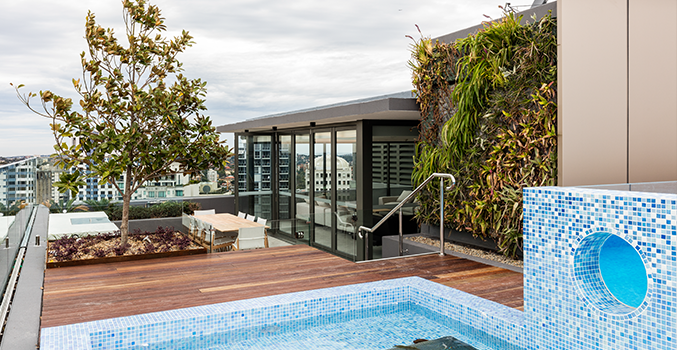 With lavish resort-style facilities and a lush rooftop garden, opulent interiors and finishes, it’s the perfect place to indulge, entertain and unwind. 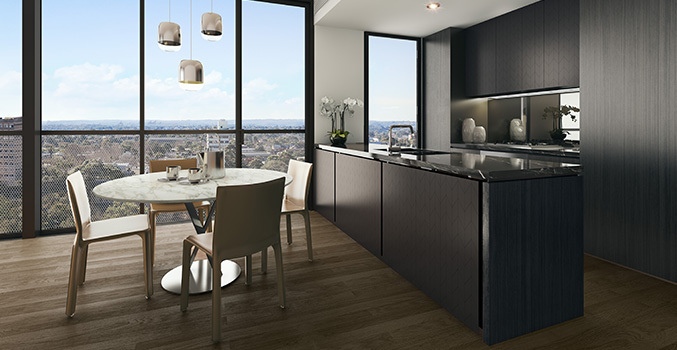 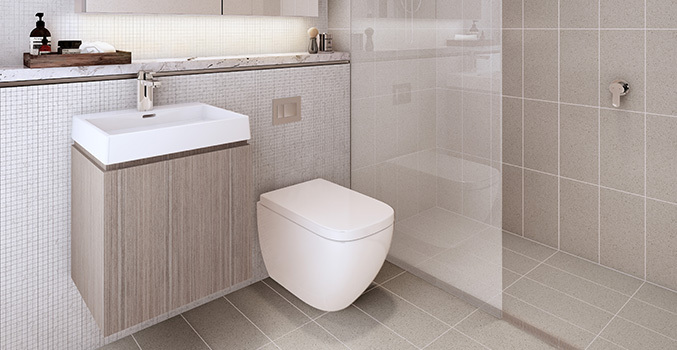 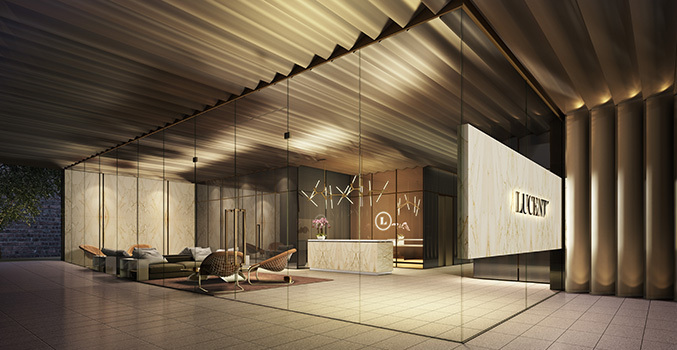 Lucent is a towering achievement where fashionable living never goes out of style. 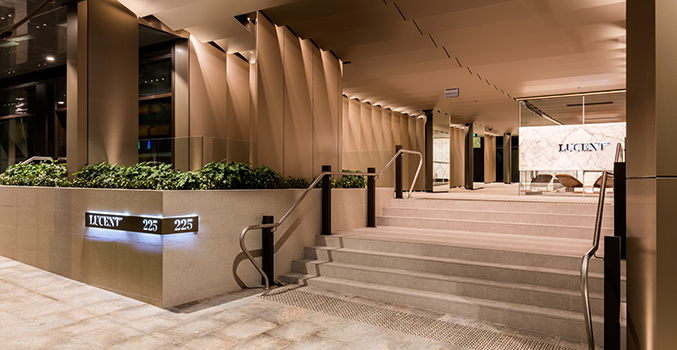 Located just minutes from trains at North Sydney Station, buses and ferries, providing seamless access to Sydney’s CBD and beyond. 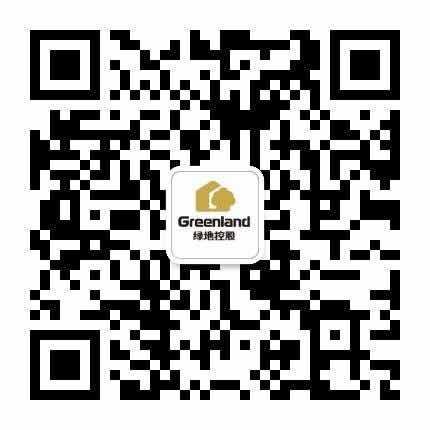 Lucent was Greenland Australia’s first completed apartment building to settle when it did so in August-September 2016. 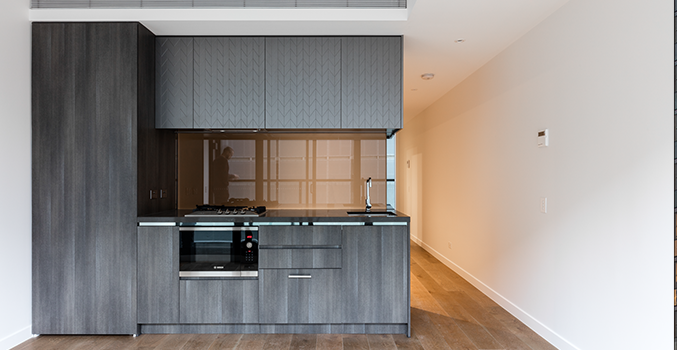 The 211-apartment project, designed by Turner, has been shortlisted for the 2017 Urban Development Institute of Australia NSW Crown Group Awards for Excellence in the High-Density Development category. 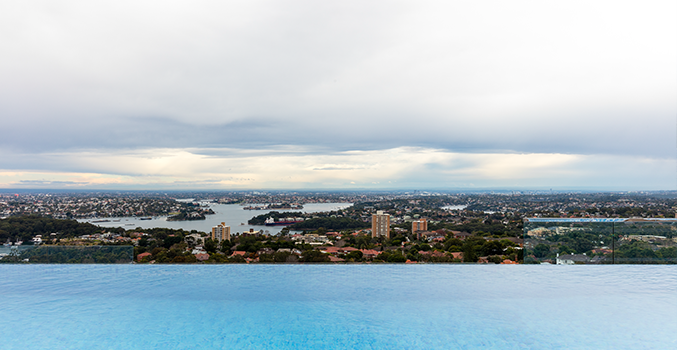 CALL 1800 388 788 or visit www.lucentnorthsydney.com.au for more information.